Last year, I started to listened to podcasts while drawing or cleaning things around the house. It all started when I first heard a portion of Joe Rogan's podcast on YouTube about reality. It was so inspiring that I felt compelled to create a series of sketchnotes about it. 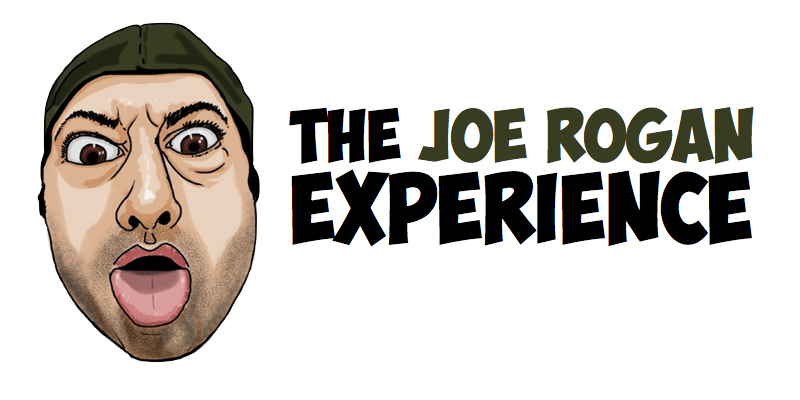 This then lead my discovery of The Joe Rogan Experience Podcast, the first one of a series of podcasts I would like to share with you. I discovered him through Brian Redban's Icehouse Chronicles. 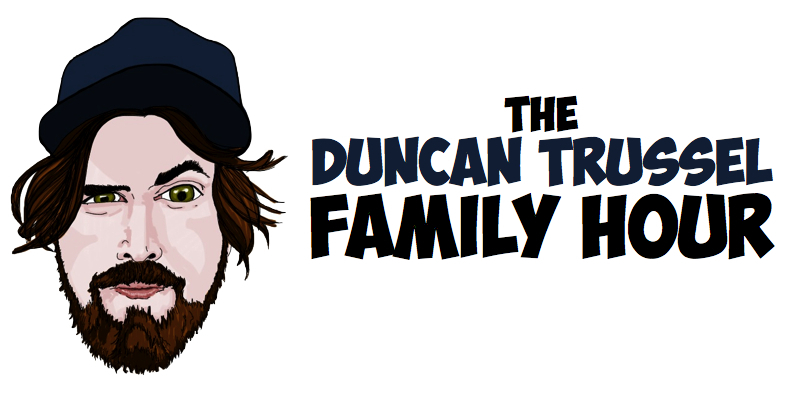 Duncan is also a comedian, but his podcast have a completely different feel. They are more profound and personal to him I would say. The first episode I heard, was the one with his mom who has cancer. It was quite touching and interesting to see how people deal with things like that in a positive way. I was hooked after that. He's very insightful in his way of seeing life in general and how people should interact with one another. He also has a very creative way of talking and explaining thing and I often get the urge to draw what he says. I probably will at some point in time, hopefully soon. There are more! These are only the first two of my favorite go-to podcasts. They are very enlightening and have been giving me new perspectives that would be nearly impossible for me to get in my current environment and I figured it could benefit my readers here too.